Finding a bargain can be a challenge if you're on the hunt for an apartment on a budget. So what does the low-end pricing on a rental in Raleigh look like these days--and what might you get for the price? 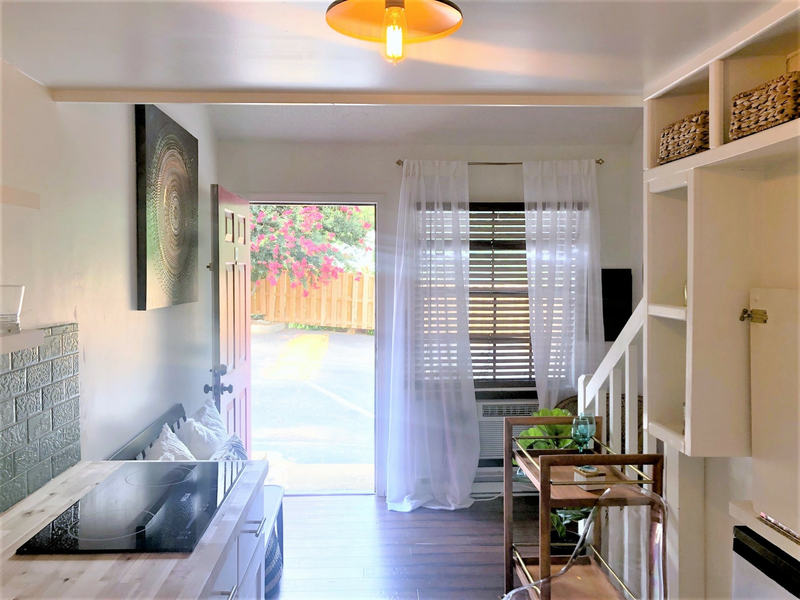 We took a look at local listings for studios and one-bedroom apartments in Raleigh via rental site Zumper to find out what budget-minded apartment seekers can expect to find. Here's a one-bedroom, one-bathroom apartment at 820 Coleman St. in South Central, which is going for $695/month. The apartment boasts a refrigerator, wooden cabinetry and granite countertops. Cats and dogs are not welcome here. Then there's this unit at 131 S. Boylan Ave. in Hillsborough, listed at $750/month. Apartment amenities include hardwood floors, high ceilings and a fireplace. Both cats and dogs are welcome. There isn't a leasing fee associated with this rental, but there is a $50 application fee, $250 pet fee and $500 security deposit. According to Walk Score, the surrounding area is quite walkable, is very bikeable and has excellent transit. When it comes to building amenities, expect assigned parking and on-site laundry. In the unit, expect high ceilings, both air conditioning and central heating, hardwood flooring and a walk-in closet. Pet owners, take heed: cats and dogs are welcome. Expect a $200 pet fee. Walk Score indicates that the area around this address is somewhat walkable, is quite bikeable and has good transit options.